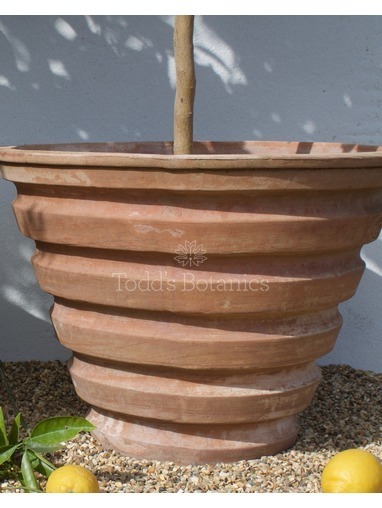 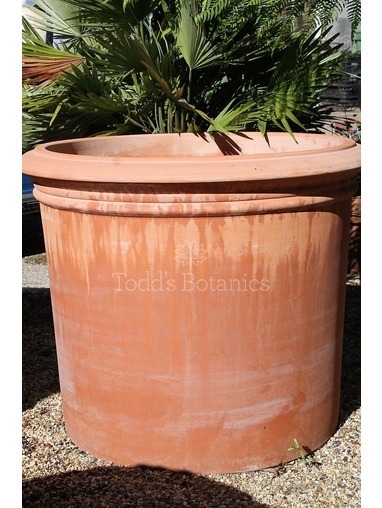 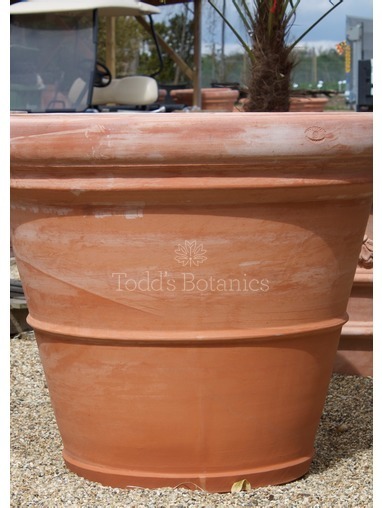 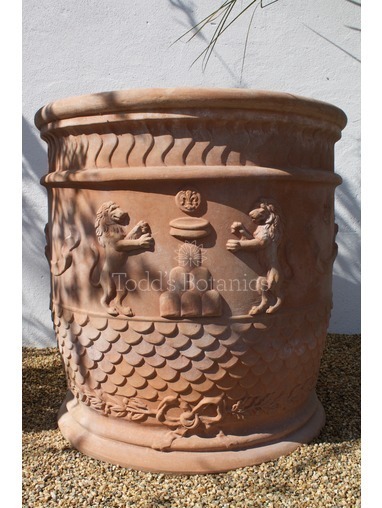 This is a classic terracotta pot and it makes a wonderful companion for fruit trees. 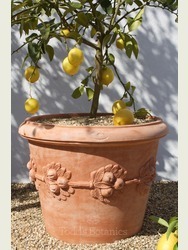 Traditionally they are planted with Citrus trees but don't let that stop you from planting any kind of tree or shrub! 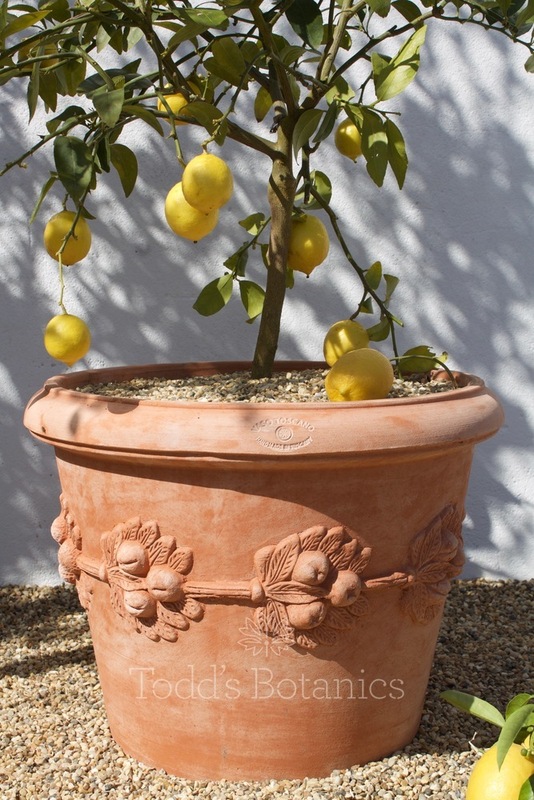 The Frutta is an ideal size pot for moving, so if you did decide on a beautiful citrus tree, you wouldn't have a problem moving it in to a sheltered place during the winter.